Samsung has announced Rs 1000 price drop on Galaxy J7 Max smartphone which is now available for Rs 16,900 in India.Galaxy J7 Pro also got price now selling for Rs 19,900. 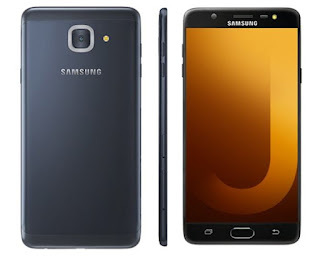 Samsung Galaxy J7 Max features a 5.7-inch full HD TFT display powered by a 1.6GHz octa-core MediaTek MT6757V processor. The phone comes with 4GB of RAM and 32GB of internal storage.